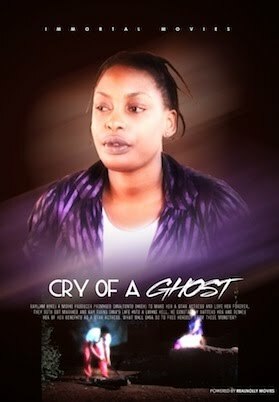 The Ghost and The Princess Nigerian Movie 2013 (Part 1) is the sequel to Ghost In The Palace. Starring John Okafor (Mr Ibu), Chinyere Wilfred, Clems Ohameze, Queen Nwokoye, Junior Pope, Chima Onyeneke, Simon Emelu Chibuzor, Uche Nwakuche Eduzo, Mimi Orji Ekwe, Prince Owelle. Movie Summary: (The Ghost and The Princess) He saved her life and now she has fallen in love with him; Princess Juliet who is the promised wife to a prince finds herself in a deep confusion as she has to make a difficult choice between royal tradition and being with the love of her life who is just a common peasant, Roland. The unknown twin brother of Roland comes into the scene the same time two of the palace guards decide to kill Roland and win princess Juliet’s heart. The princess loses her memory due to the severe shock she experienced when she witnessed the assassination. Rumors about Roland’s supposed ghost flood the kingdom. Will there be a solution to this confusion? Watch this amazing film to find out! The Ghost and The Princess Nigerian movie is quite entertaining, and this one is based on a royal theme. Post your comments below (if you have any) to let us know what you think of the film.